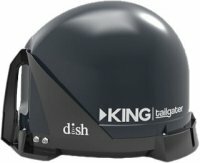 The Tailgater Portable Satellite TV Antenna is perfect for over the road truck drivers and RV owners looking for non-permanent RV satellite TV options. 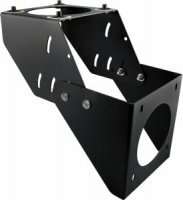 The tailgater is a great choice for satellite TV at camp or even off the grid. 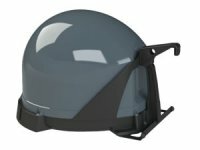 All portable satellite TV options require the use of a separate satellite receiver & subscription to a major satellite TV provider like DISH or DirecTV. 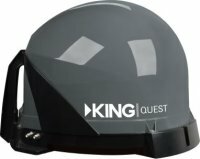 Easily add In-Motion satellite TV to your RV with the King Dome KD-3000 Motorhome Satellite TV Dish.